It’s been a hot minute since I’ve done a Saturday Six! I love these posts because it’s just a fun way for me to quickly share six things with y’all. These are some of the things I’ve been loving in April. ? 1. Let’s kick things off with my latest YouTube video. 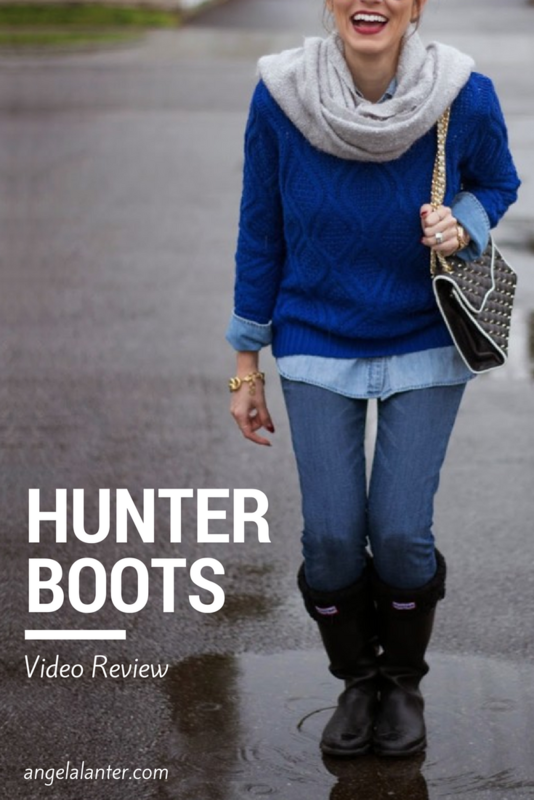 Yesterday I posted a video all about Hunter Boots. I wear my rain boots all the time, so I thought it would be fun to create a video about my experience with them. Leave a comment on YouTube if you have Hunters and let me know what you think about them! 2. Royal Highnies PJs. I fell in love with these insanely soft PJs while vacationing recently in 30A. 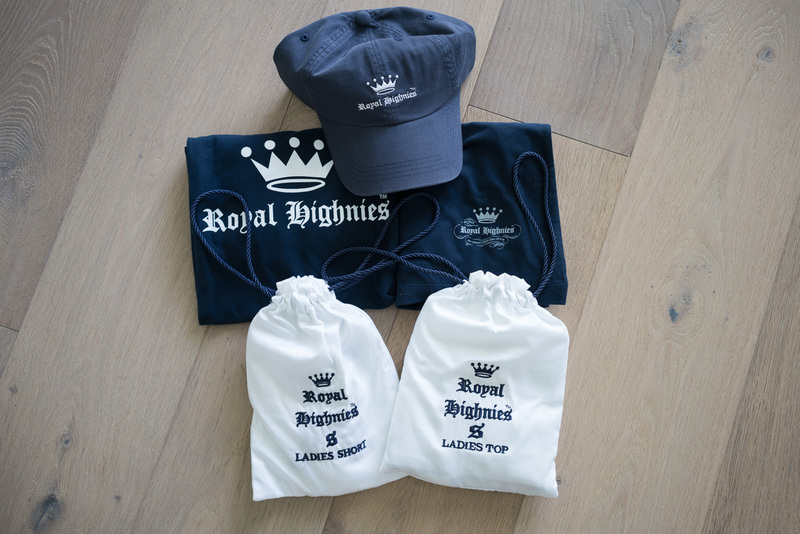 The Royal Highnies team was kind enough to send me a care package which I gave a sneak peek of on Instagram Stories yesterday. I ran a full test on these jammies by sleeping in them last night and I’m not exaggerating when I tell you they are the softest I have ever felt! 3. Bistro Chairs. 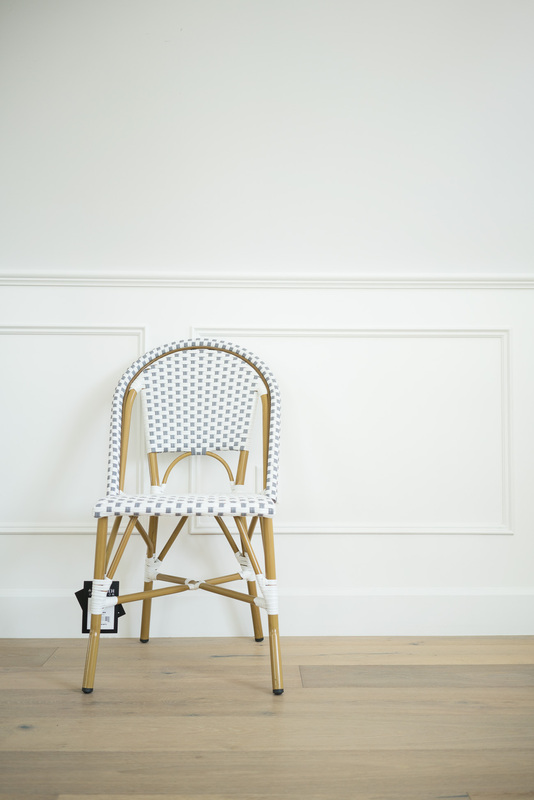 I’ve had my eye on bistro chairs ever since we visited Paris. I snagged a pair of these chairs for $175, which was an awesome price. The quality is amazing and they’re going to be so adorable on our patio! 4. Biore Self Heating Mask. Another post from my Instagram Stories is this mask. It’s a one minute self-heating mask that feels so nice on your skin. You can purchase a box with 4 masks for only $7.50 here. 5. Homegoods Lanterns. I’ve been a Homegoods fiend for a while now. I love that you can walk in and discover something new for your home that you didn’t know that you couldn’t live without. The downside? It’s almost always impossible to find a matching pair of anything. 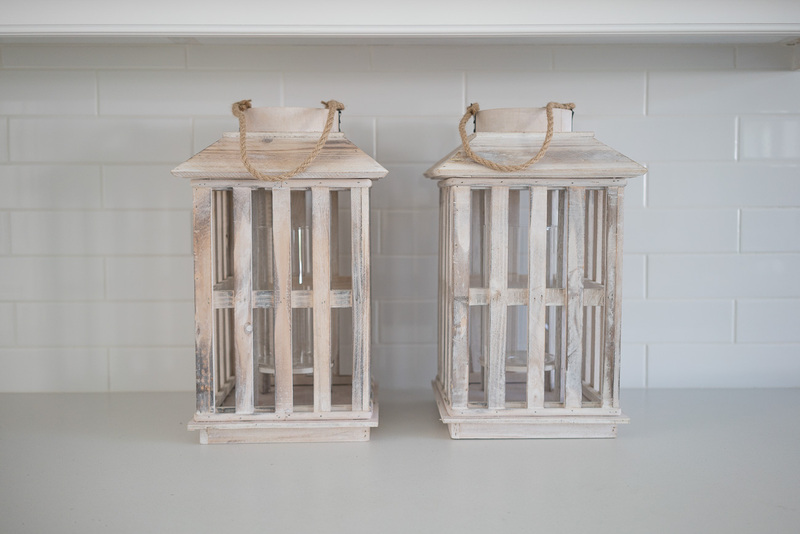 I did score these amazing distressed wood lanterns this week for $25 each. I can’t wait to see them on our new patio table! In case you love them as much as I do, I found them on Wayfair for you to shop as well! 6. Chrome Nails. After man years of acrylics, I decided to take a break from them this week. My nails were pretty long because I only had an overlay at this point, so I decided to go with a gel manicure. 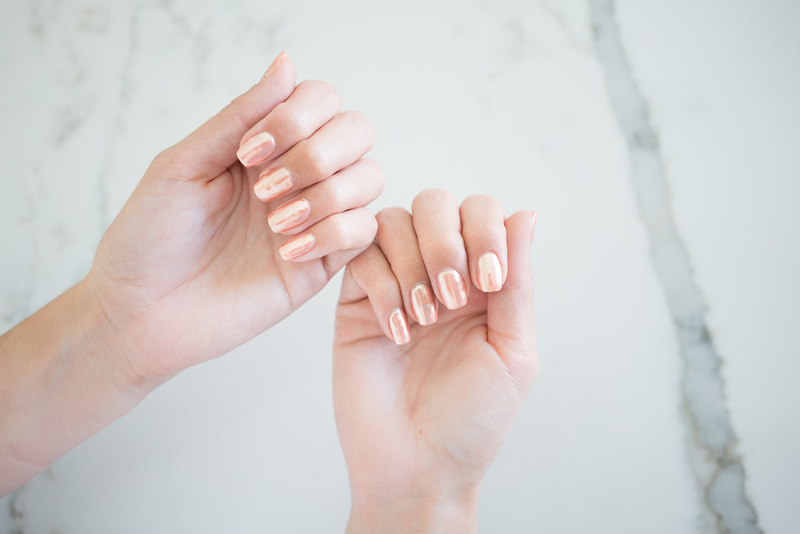 I chose this rose gold chrome gel polish and I’m totally obsessed. I don’t know the name or brand, but I can tell you that my nail tech used a bright coral gel polish then applied a fine, loose glitter on top for the chrome affect. Do you have any new discoveries this past April that you’re dying to share? Let me know in the comments below! Those chrome nails are gorgeous and shiny! I loved your hunter boots video! Been wanting some but after watching your video I really want some. You actually replied to me on your video! You’re so sweet! I am 5’3″ so idk if I would look ok in women’s boots or if the kids sizes might work? I will just have to try them on and see. 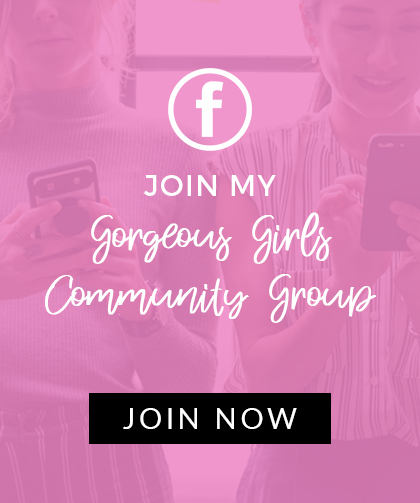 I would love to see more review videos on fav makeup product, home decor piece, or a fav piece of clothing or accessory that you have been wearing a lot. I cant wait for your home to be completed with all the decor and furnishings. Maybe give us a home tour when it is done. Have a great weekend!! ❤?